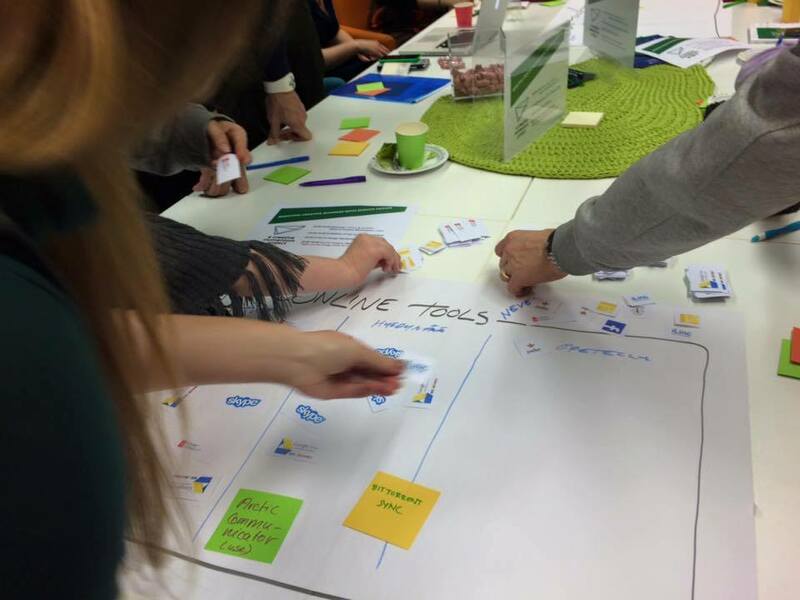 Under a creative momentum project, we are organising the Creative Steps 2.0 process. The main purpose of this initiative is to match emerging creative talent with existing enterprises in order to address business challenges linked to product/service development and foster innovation. In addition, Creative Steps 2.0 encourages transnational collaboration between Lapland, West of Ireland, Northern Ireland (SEED) and Mid-Sweden, i.e. the partner regions involved in a creative momentum project. Following the success of the Co-Design Workshop, during which we explored and discussed the Creative Steps 2.0 methodology, we are happy to announce the opportunity for Finnish companies to become involved in our initiative. Following the selection of the Finnish creative enterprises, we will open a call in the other partner regions for businesses to be matched with a Finnish partner and a team of students from Lapland University of Applied Sciences (LUAS). Creative Steps 2.0 will take place from 18 May to 1 June 2016. Participation is free of charge and is coordinated by Ms Anitra Arkko-Saukkonen and Ms Anzelika Krastina from Lapland University of Applied Sciences (LUAS). Lapland University of Applied Sciences (LUAS).